NY Paving and Masonry wants to make sure your Parking Garage Asphalt can withstand consistent daily use. You must be proactive with maintenance to keep everything in running order. The preventative services we provide can assist in prolonging the capabilities of the asphalt in your parking garages over lengthy periods of time. 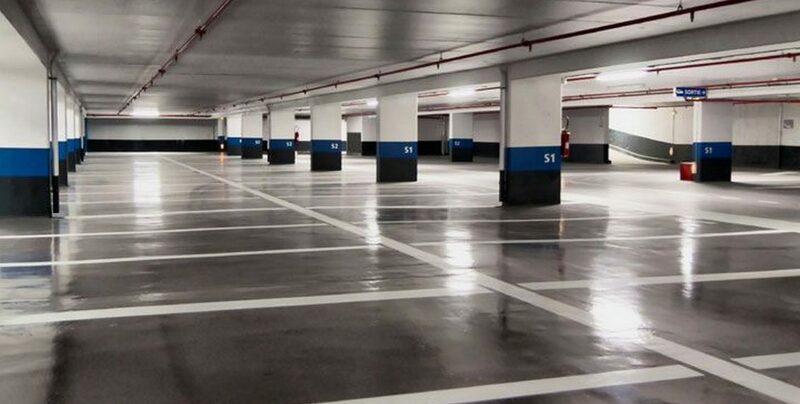 We are also able to help you with any parking garage asphalt new-build projects, and even structural repairs as well. Only the best materials on the market are used by us here at NY Paving and Masonry. We provide an unprecedented quality of workmanship and craftsmanship in the industry. Your parking garage structure asphalt, like any asphalt, needs to be maintained for the safety and comfort of its users. Due to wear and tear, and added exposure to weather, with time, the lines for parking spaces and road directions are guaranteed to fade. You should consider having the lines, stripes, and road directions repainted every two years or so to keep up on it looking its best. We are here to help our clients manage parking garage structure asphalt improvements every step of the way. 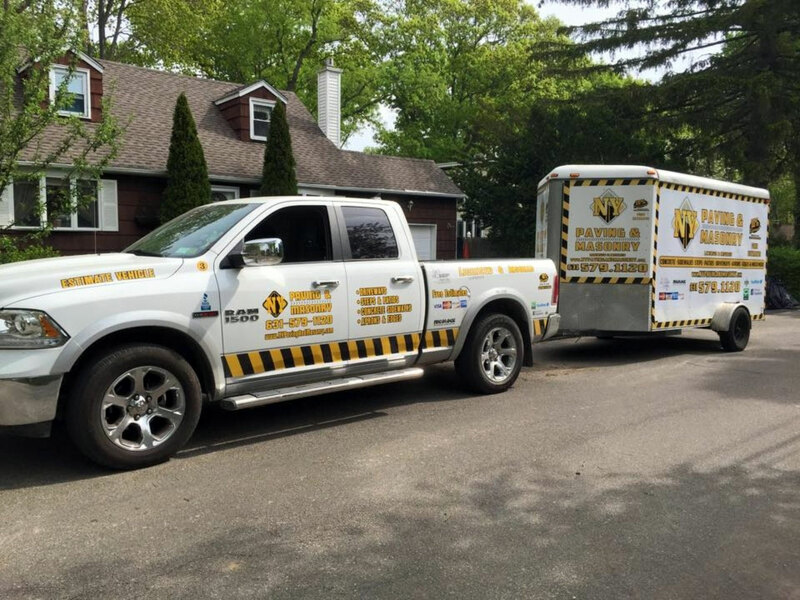 Because we are a full-service provider, NY Paving and Masonry presents a variety of services to achieve your asphalt goals. Whatever paving and masonry needs you decide to hire us for, we have all the equipment, workers and facilities needed to handle maintenance and repair or replacement work of all sizes. Give us a call today for more information or to get scheduled for your free expert evaluation.